It’s that time of year again when we start wracking our brains for creative Holiday gift ideas for the special people in our lives. 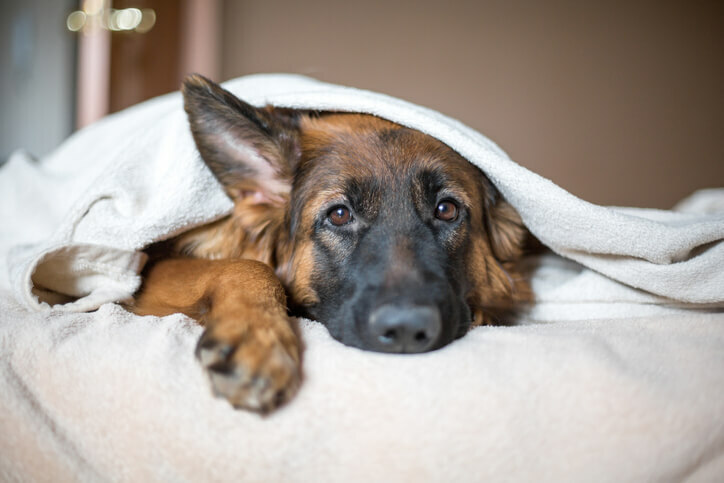 If you have family members or friends who are dog lovers and you want to give them something useful, the following suggestions may be just what you’ve been looking for. 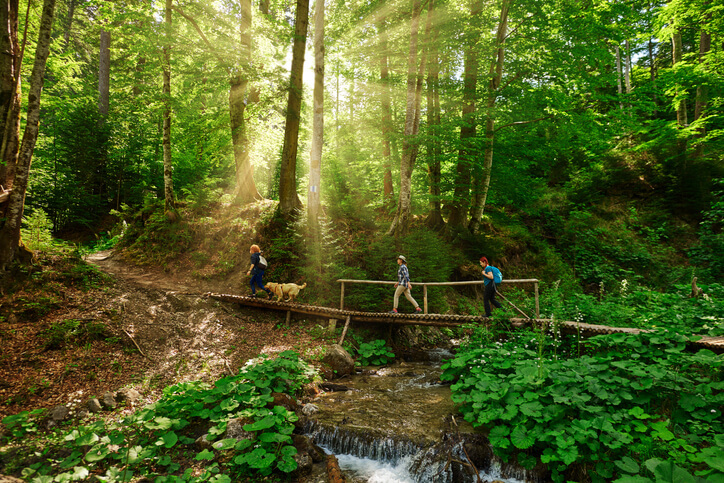 …to travel better with their dog. 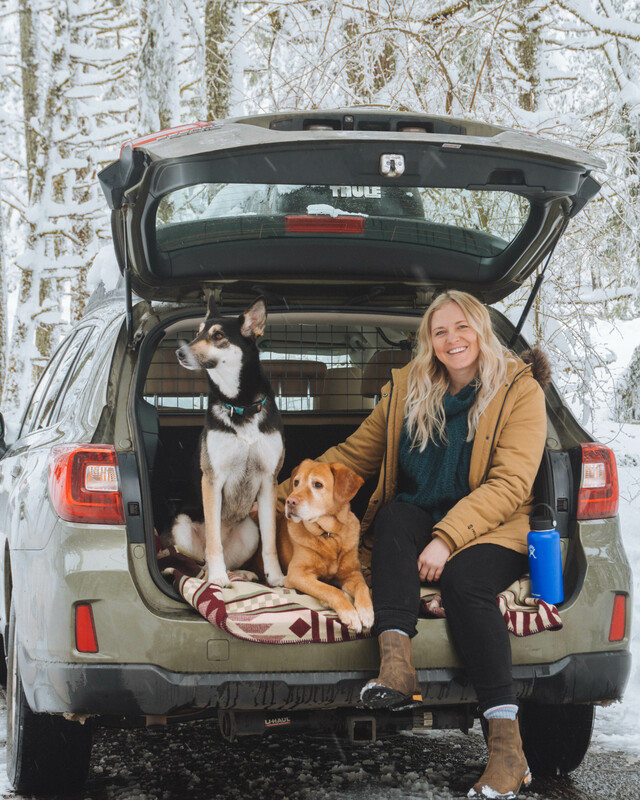 A Travall Guard and Divider are the perfect combination of vehicle-specific products for your friend to transport his or her pet, offering a special place at the rear of the vehicle where there won’t be driving distractions from an excited dog. The Travall Guard also helps give passengers additional protection from loose items in the trunk. 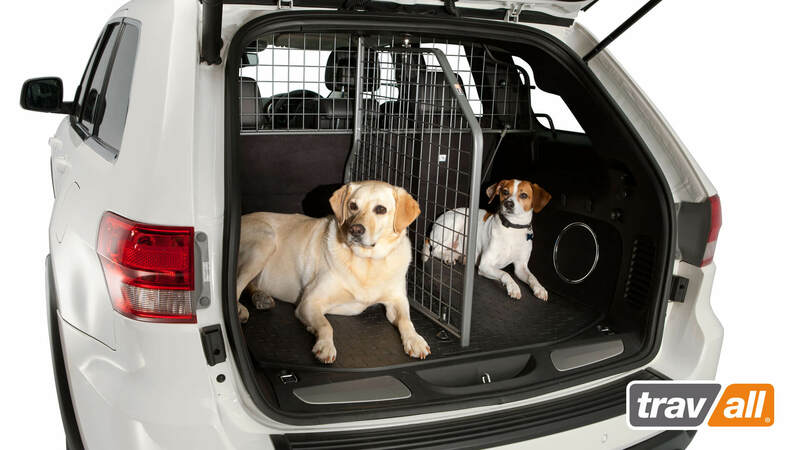 The Travall Divider gives 2 dogs a space of their own or separates a dog from other cargo in the trunk. For a couple or for those who seem to already have everything they could possibly want, why not offer something quite different in the form of an activity? 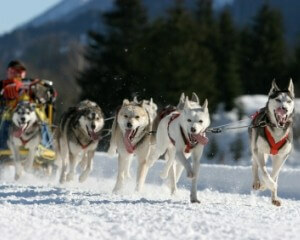 A fun, animal-related experience such as a dog sledding tour in Park City, UT may be just the ticket. Many people love to receive books as gifts. If you know a dog lover who also likes to travel around the US, then this book from National Geographic could be the ideal gift for them. …to clean their vehicle more easily. 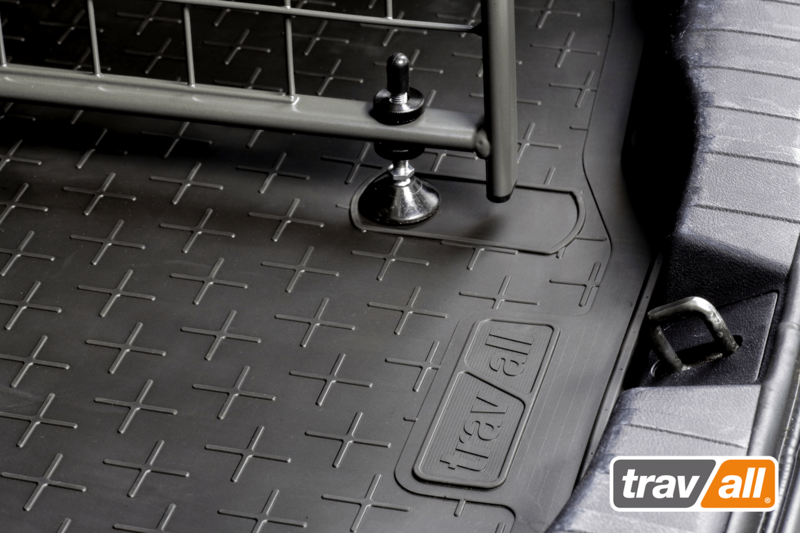 A vehicle-specific Travall Liner makes a great addition to any dog owner’s vehicle. Keeping the trunk of a vehicle protected from muddy paws and dog hair while helping dogs to remain in place on the curves. …to decorate their home with a unique treasure. 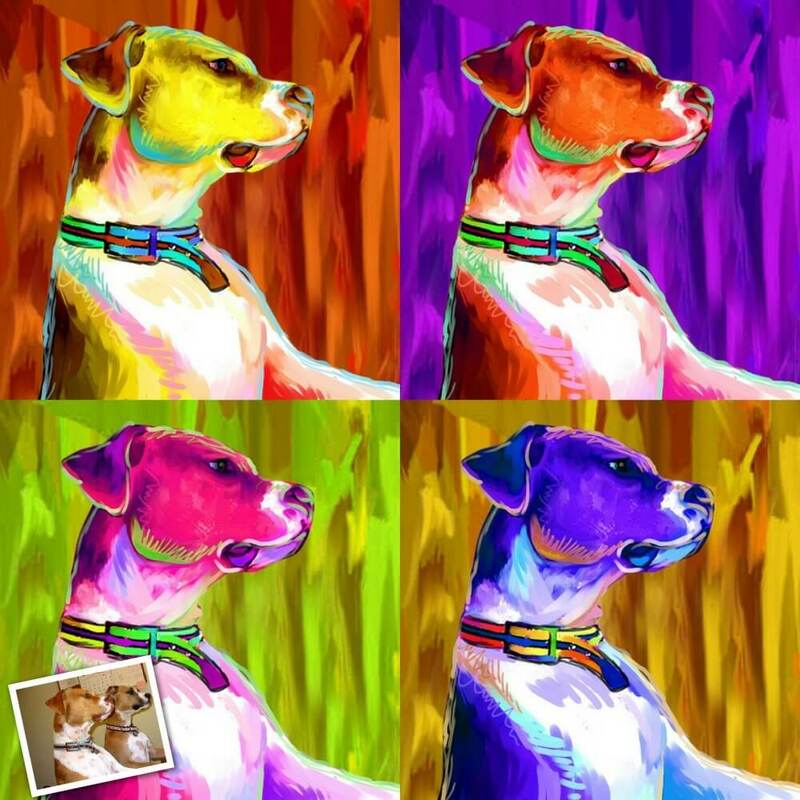 Turn a photo of your friend’s pet into something bold and dramatic with pop art. …to protect their pup from the elements. A hooded raincoat for your pooch from Yap Stores, Ghirardelli Square, San Francisco, California can do just that. We particularly like that this is available in Travall company colors (other colors available). …to know their place in their own home. A humorous gift idea from our friends across the pond. 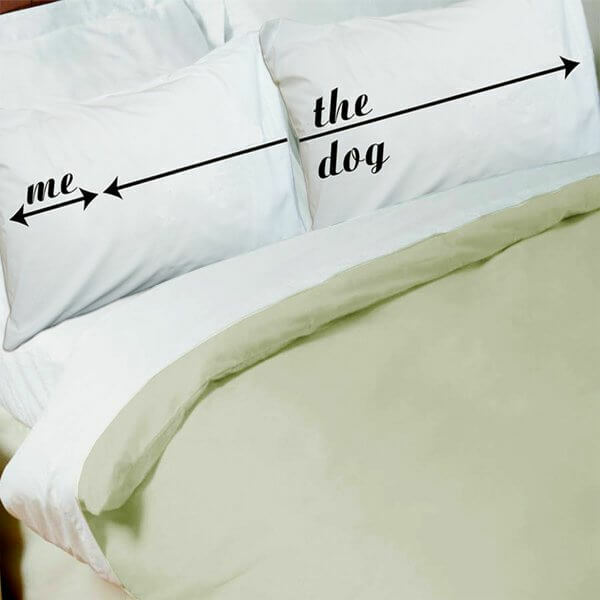 Dog hogger pillowcases show who’s really got the upper paw. 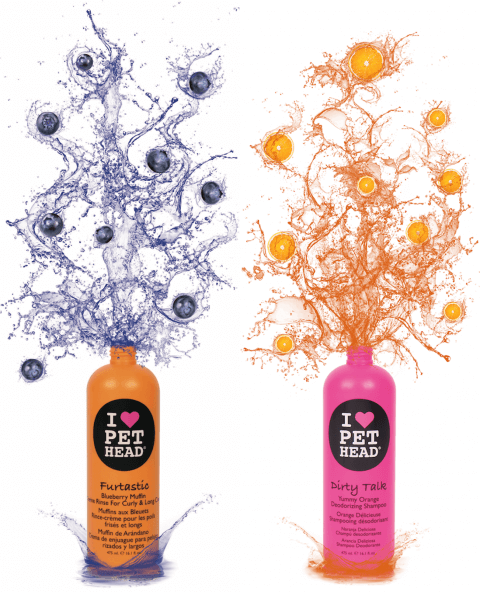 …to groom Fido with ease. …to keep their pet in shape. 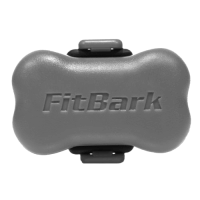 A Fitbark helps to monitor a dog’s fitness levels so your friend can check whether his 4-legged buddy is getting enough exercise. …to read their dog’s mind. 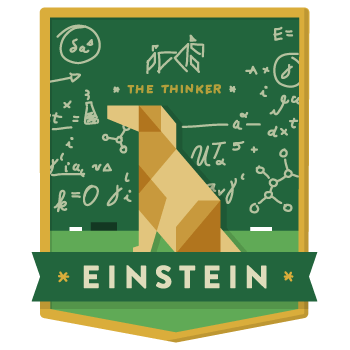 If you know someone who desperately wants to know how their dog thinks, a membership to Dognition may be the perfect choice. According to Dognition, you will get to play fun, science-based games with your dog. The more games played, the more you’ll find out how your dog’s mind works.